Welcome to the new development of Kintella an ideally located condo complex located in the much-desired community of Redstone. 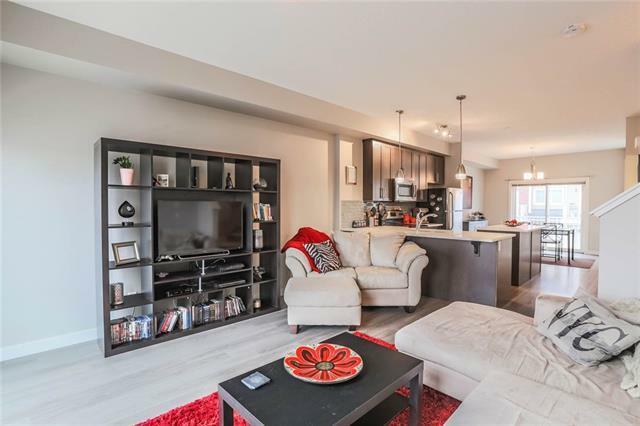 This 2-storey townhome features 2 large bedrooms each with their own ensuite bathrooms. This immaculate condo features two balconies facing east and west ideal for your morning coffee or late afternoon cocktail. 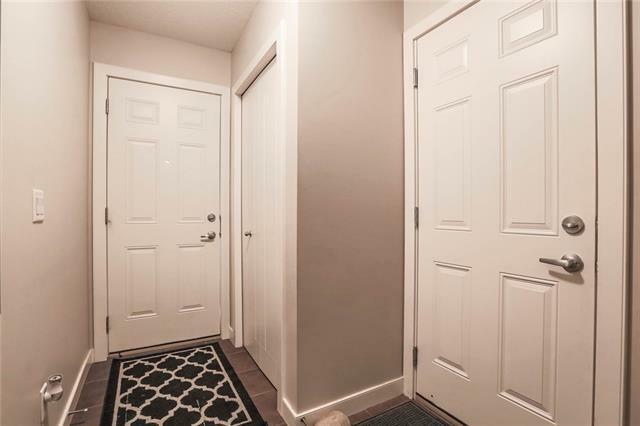 The unit boasts a wide open concept nicely appointed with wide plank laminate flooring, Stainless steel appliances, quartz counter tops, main floor half bath and attached garage. 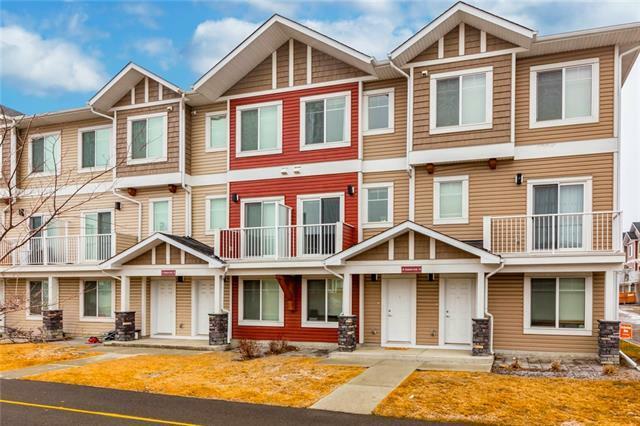 Ideally situated next to a large green space with walking paths. 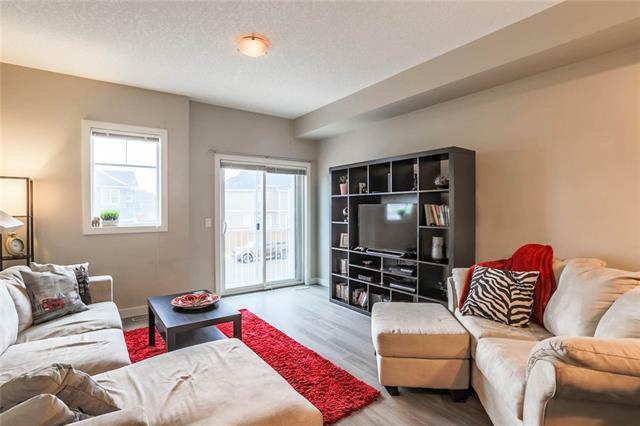 Centrally located, close to Costco, CrossIron Mills, Deerfoot, Airport, Sarcee ring road and to all amenities including playground, schools and public transportation.